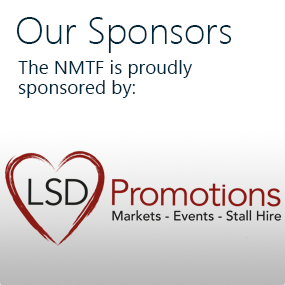 Advertising with the NMTF is a must for anyone who wants to reach micro-businesses trading on markets, festivals and fairs. 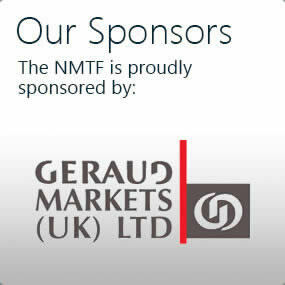 With 20,000 members, the NMTF is the only national trade association for market and street traders, events retailers and mobile caterers in the UK. What advertising channels are available? Market Times: A premium, bi-monthly magazine distributed direct to 22,000 NMTF members and 1,000 key decision makers within the industry. 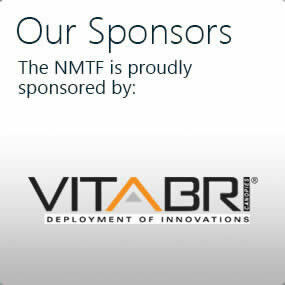 Website: 6,100 unique users, 8,800 active sessions and 45,000 page views per month, the NMTF’s website is a hub for the entire industry. E-Bulletins: Inclusion in monthly e-mails distributed direct to 12,000 NMTF members and 700 market operators across the UK. 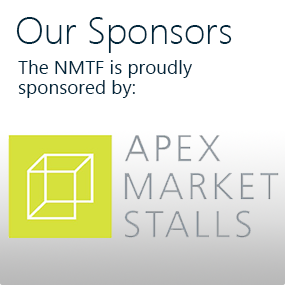 Social Media: Posts within the NMTF’s social media, including Facebook, Twitter, LinkedIn and Instagram (#spon). Literature: Supply us with posters and leaflets to hand out to microbusinesses on our daily visits to markets, festivals and fairs nationwide. What advertising packages are available? Our advertising packages are built around Market Times, a bi-monthly magazine distributed in February, April, June, August, October and December. Its quality and readership are unrivalled within the industry, making it the most reliable platform to reach micro-businesses that trade on markets, festivals and fairs in the UK. All packages include an advert in bi-monthly magazine, Market Times, a listing in our online directory and social media activity. Artwork for print or digital advertising can be produced by the NMTF and will be charged at 10% of the cost quoted. Inclusion in other advertising channels, such as e-bulletins and hand-out literature, is at an additional cost. 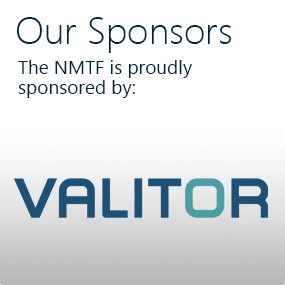 All of the advertising channels can be accessed by sponsoring the NMTF. Costs for this are negotiable. Lucy and Georgia are on hand to offer you friendly and professional advice on how to make the most of your advertising budget and marketing requirements.